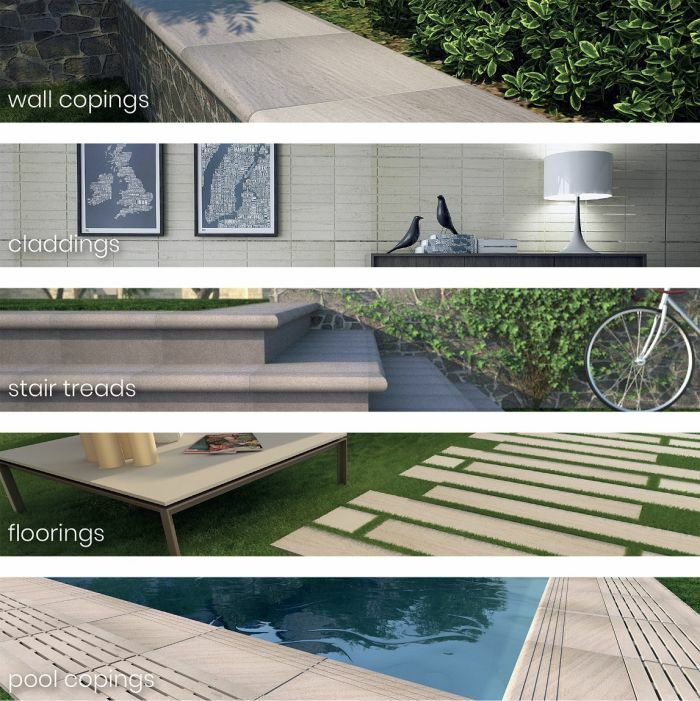 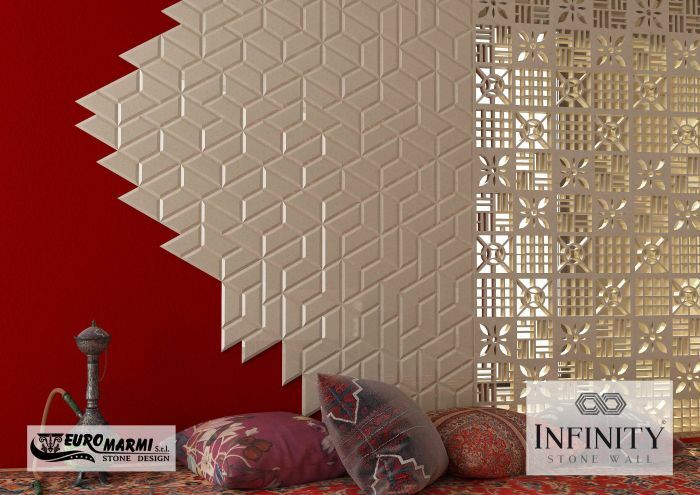 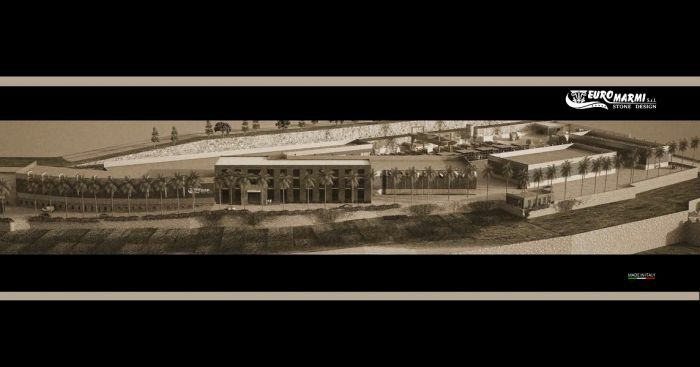 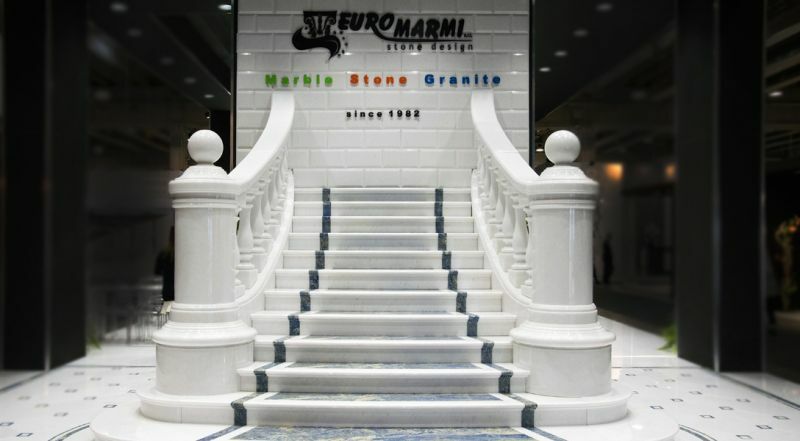 Euromarmi Srl is a leading company in the manufacturing of marble, granite and natural stone for custom, residential and commercial projects. 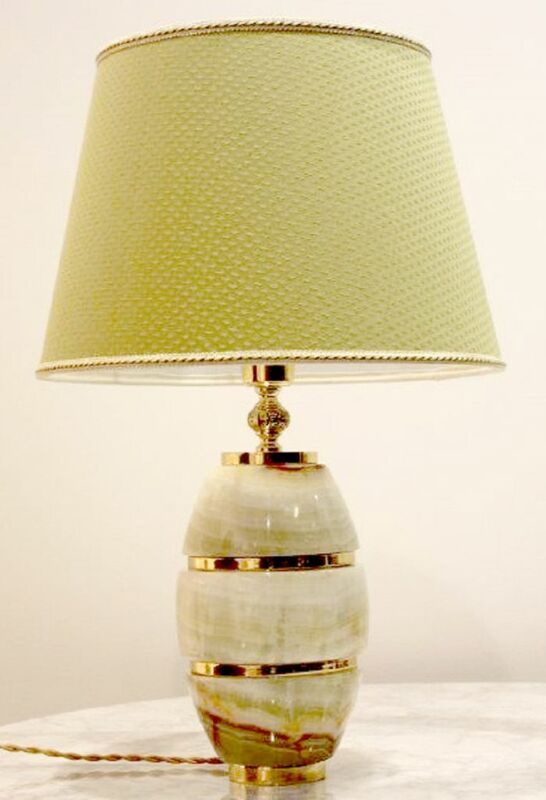 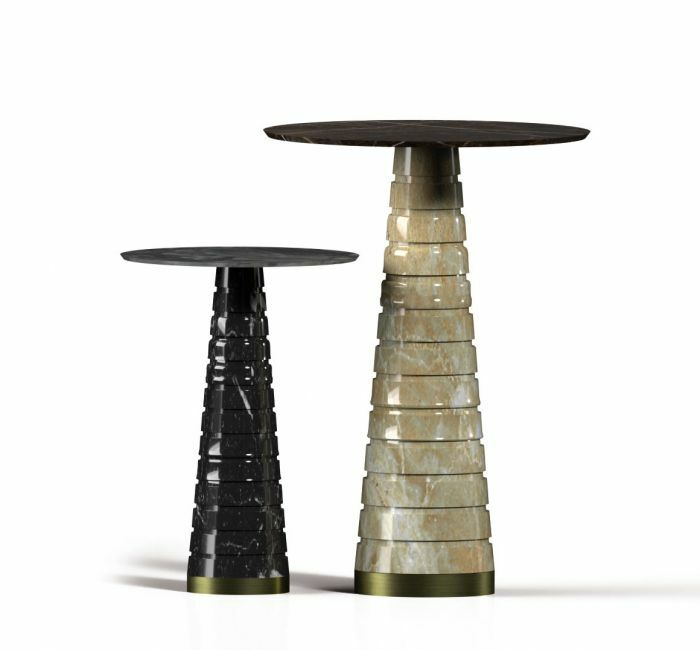 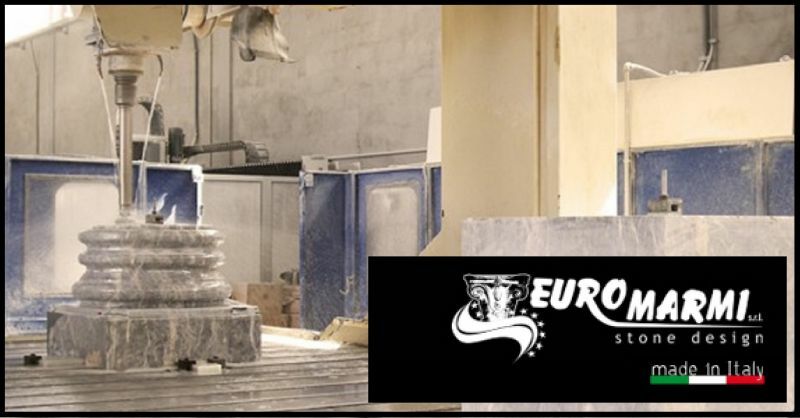 It has been present on international markets for years with innovative and original products. 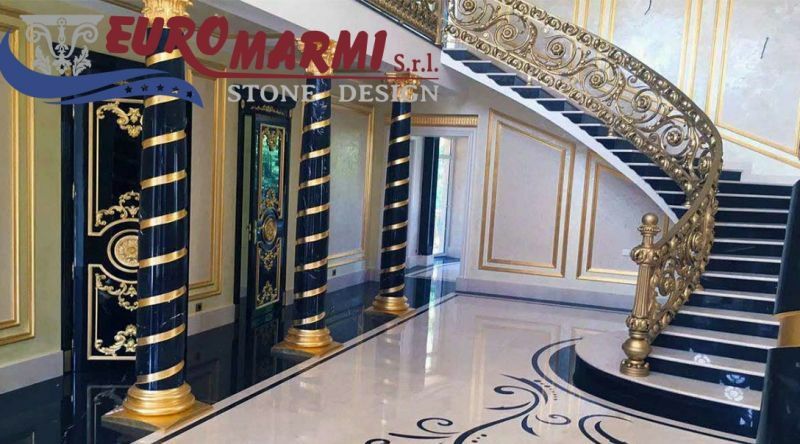 VISIT OUR WEBSITE, AND CONTACT US FOR FURTHER INFO! 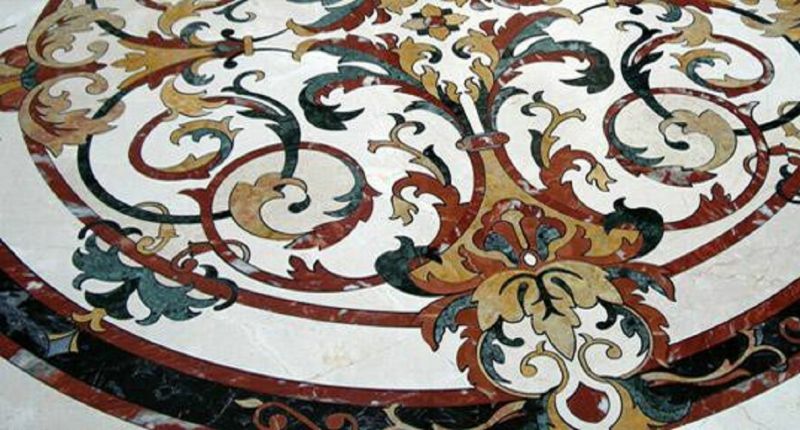 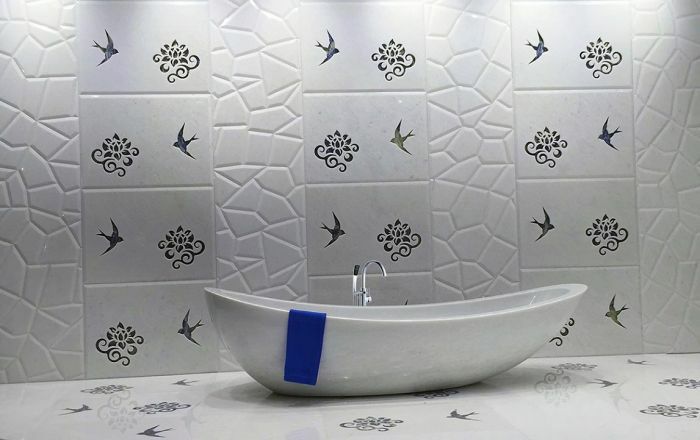 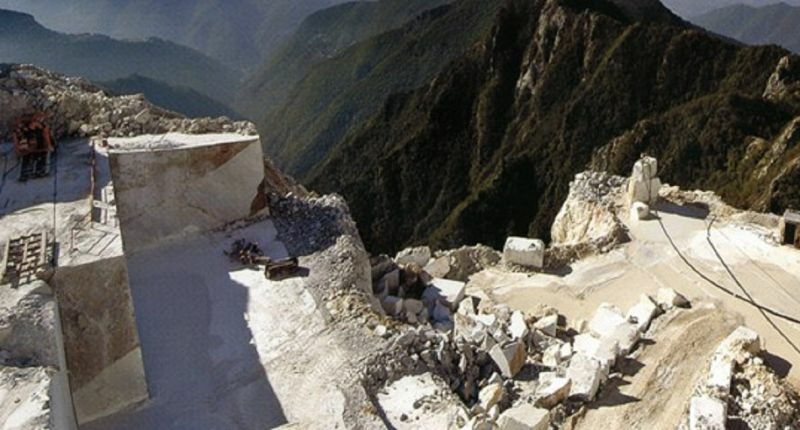 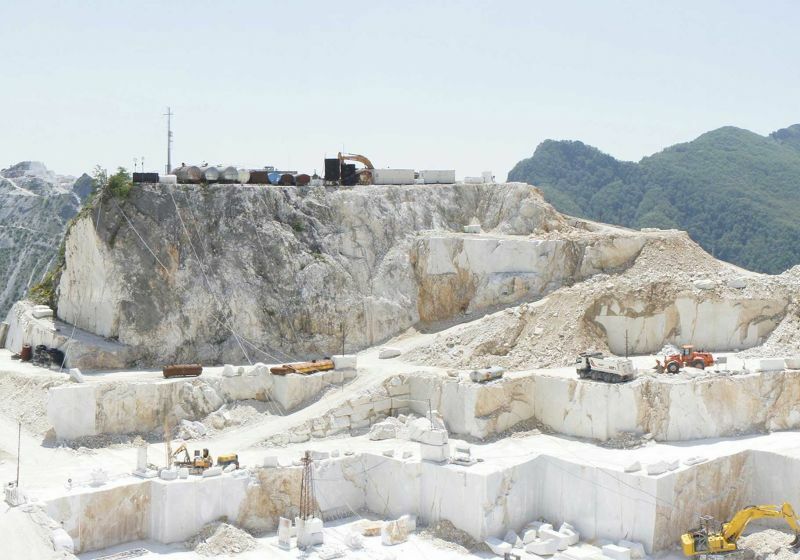 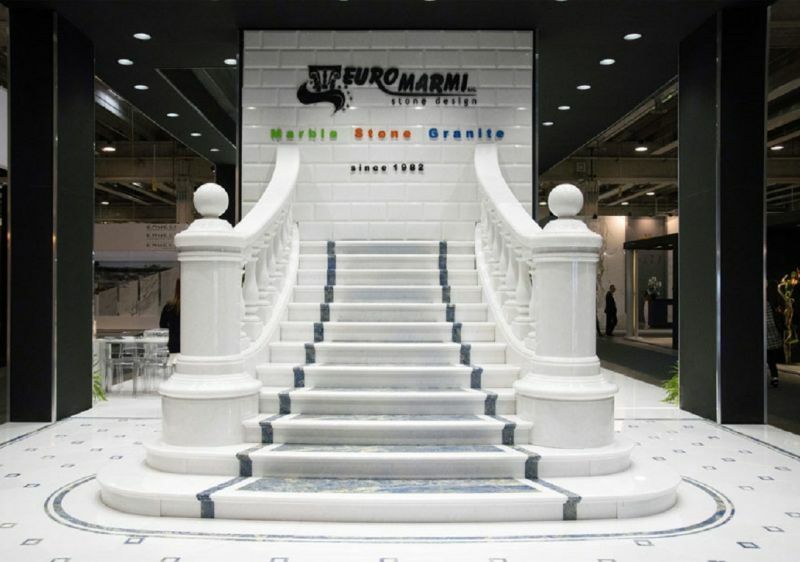 Euromarmi SrL specialized in producing and processing marble.